Nice stationary delivered in 2 days! 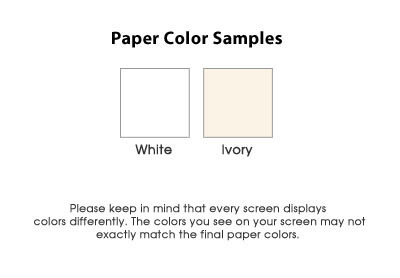 Great value. A stylish border along with your name, displayed in your choice of lettering, is featured on this single panel card. 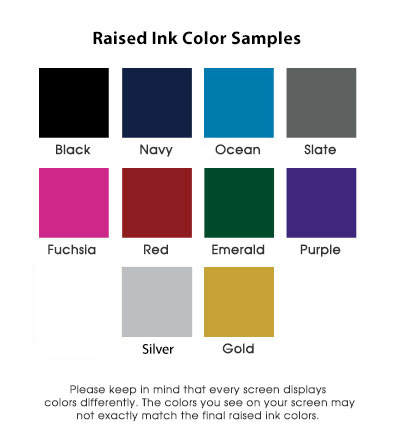 Choose from a range of rich, raised-ink colors and either ivory or white paper. 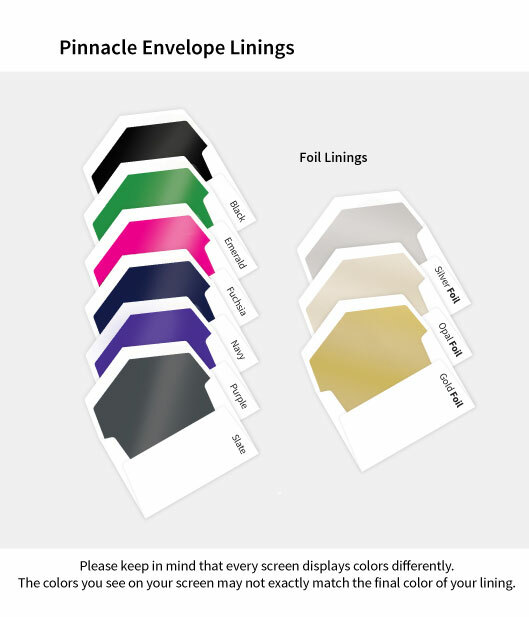 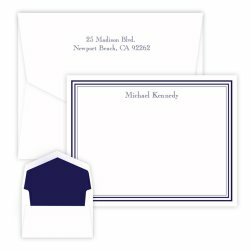 Includes 25 color-matched Pinnacle envelopes. Choose 100% cotton paper to make this set extra special.